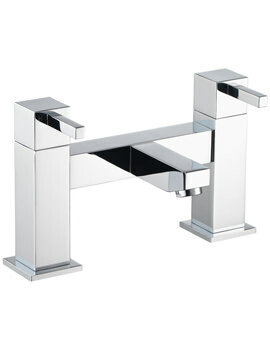 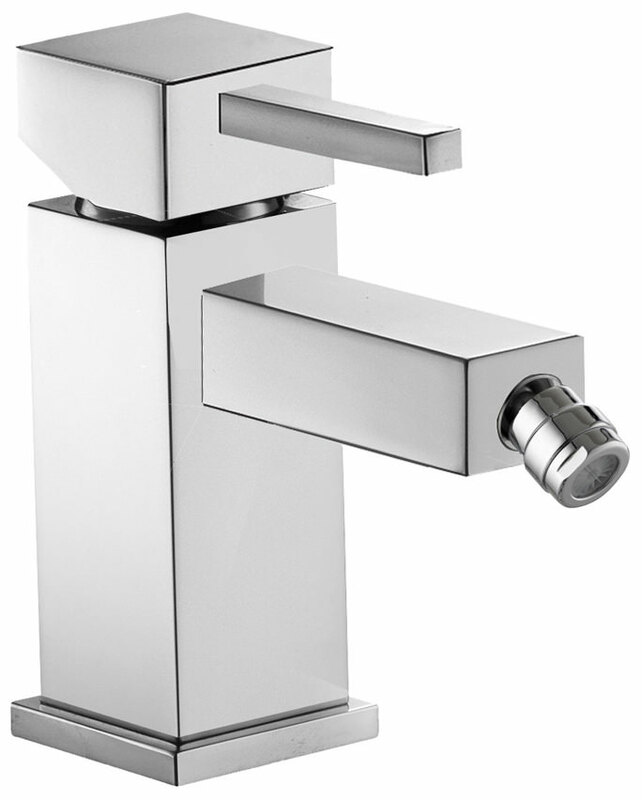 With angles and facets and a chrome finish that reflects and fascinates, Puras Sq2 Single Lever Bidet Mixer Tap with Clicker Waste is a sure winner and most suitable for forward-looking bath areas. 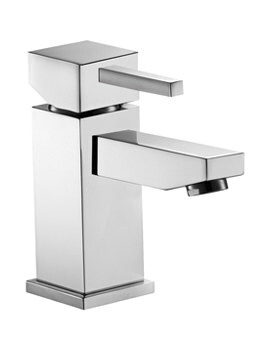 Made of high-grade brass with the latest technology, it comes with a guarantee of 10 years against any manufacturing defects. 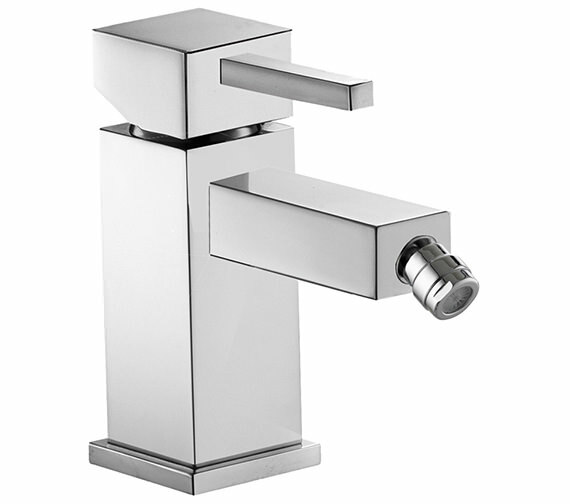 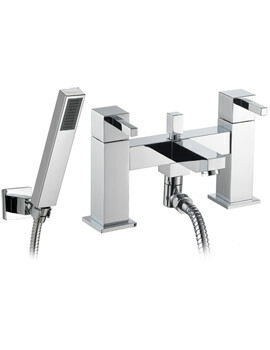 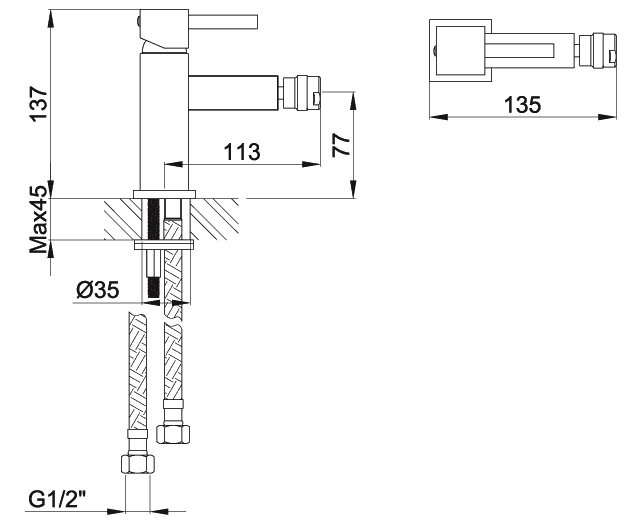 Its performance is as striking as its appearance, functions smoothly with minimum 0.5 bar water pressure and is compatible with all UK plumbing systems.